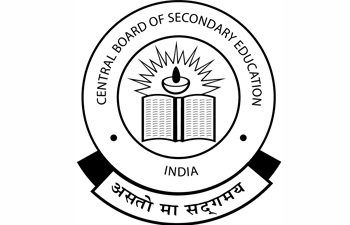 Central Board of Secondary Education (CBSE) is all set to provide all formulas required to answer questions in exams. The proposal is currently being reviewed by a special committee formed by CBSE itself. If approved by the committee, the changes will be implemented by CBSE from the new academic session of 2014-15 for class XI. These changes will be introduced to class XII during the session of 2015-16. “Instead the formulas, themselves, will be given on the question papers and all the student must do is identify the right one to solve the problem,” a senior CBSE official was quoted as saying. Formulas will also be given for subjects like science and commerce on their question papers. This will allow students to attempt the numerical problems of the subjects.